Mother’s Day is an important holiday and you sure want to give your Mom the best of gifts. If you or your Mom think it’s a bit cheesy to celebrate Mother’s Day in the classic way, then you can turn your attention to getting a thoughtful and creative gift for her. This neck warmer may look a little ridiculous at first sight but it’s very effective. It can stay warm even hours after you heat it up and it also gives a soothing lavender scent. For years, you have probably given your Mom flowers, chocolates, and other clichéd gifts. You think maybe it’s time to put some humor into Mother’s Day. 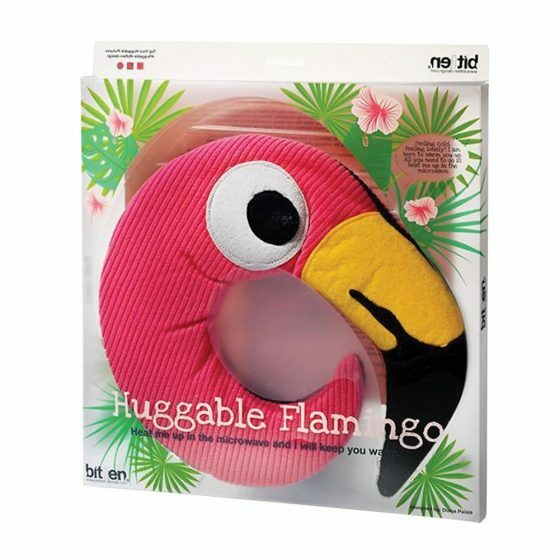 Then this flamingo neck warmer is the ideal gift. If your Mom is someone who has a sense of humor, then she would be sure to appreciate this neck warmer. 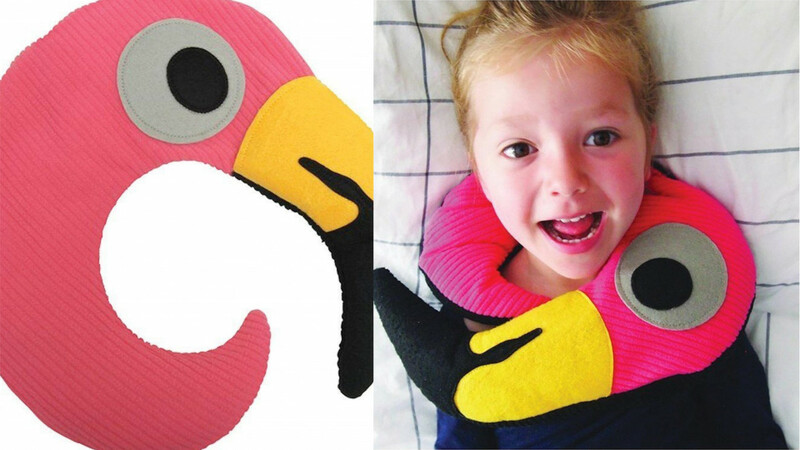 Your Mom can use this flamingo neck warmer to relax at home or during long trips. It can be heated in the microwave to give the neck a warm, relaxing experience. The buckwheat and lavender inside activate when you heat it. The neck warmer is made of soft polyester fleece which feels great on the skin. It fits most adults and children, measuring 13.75 inches x 1inch x 13.75 inches. This is the perfect gift for the Mom who has everything and loves flamingos!